Social media allows us to connect with almost anyone, almost any*where*. We have chatted on #SPSM about how social media removes geographic barriers in suicide prevention. But, did you ever wonder about how that would change the way crisis workers respond, how those volunteers are trained, and *WHERE* they might be located? 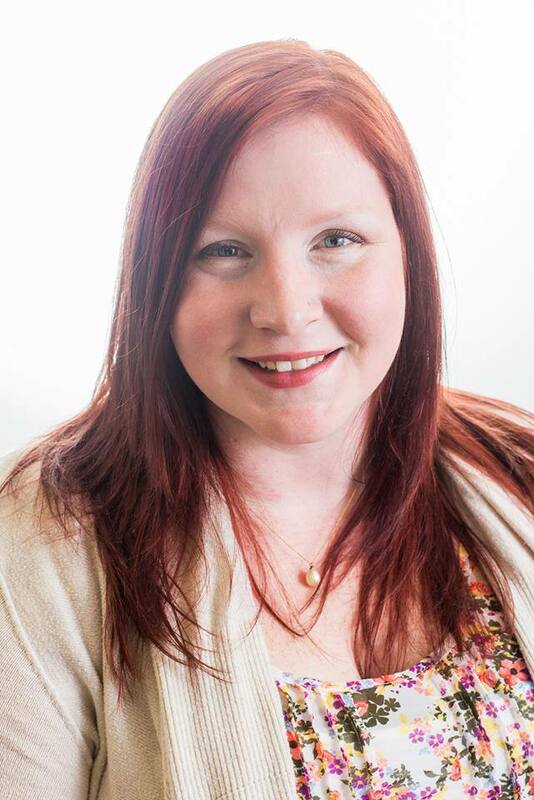 Amelia Lehto Lovett will be joining #SPSM to chat about how technology and social media allow her organization, www.commongroundhelps.org to connect with and train crisis chat volunteers. She’ll discuss how crisis intervention work is innovating as our technology and media change.